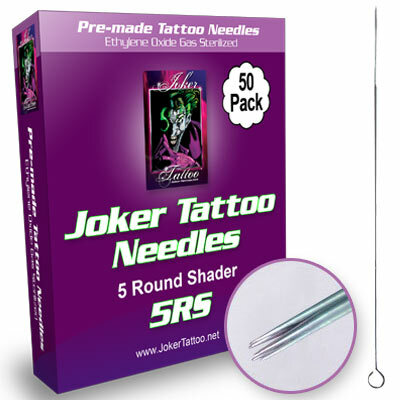 Standard tattoo needles sterilized by Ethylene Oxide Gas. Individually wrapped in blister packs. One box contains 50 needles.